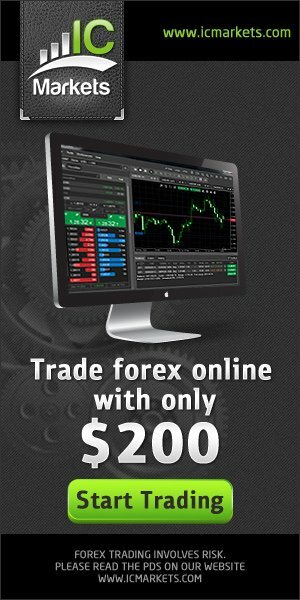 FREE BONUSES (WallStreet Forex Robot 2.0 + WallStreet ASIA Robot + WallStreet Gold Trader) INCLUDED! WallStreet Recovery PRO EA is a modified version of WallStreet Forex Robot created by FXAutomater team. 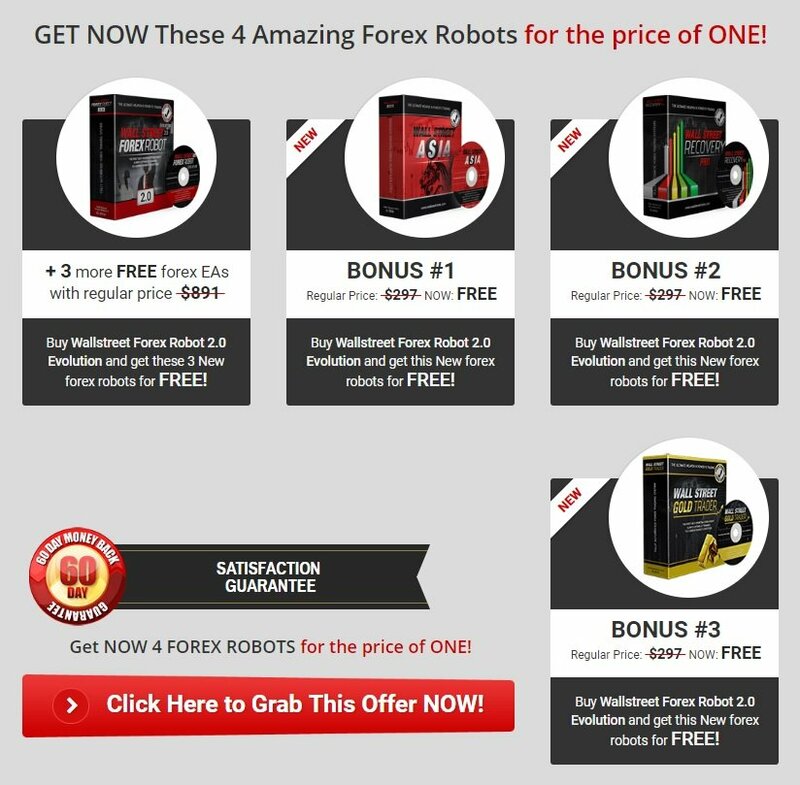 The well known WallStreet Forex Robot has a fantastic option that closes trades in profit. It works well in 90% of the cases. The disadvantage of this option is that when the stop loss levels are low, in some cases, they are hit often. The developers of this trading system have managed to fix this disadvantage with the WallStreet Recovery PRO EA. 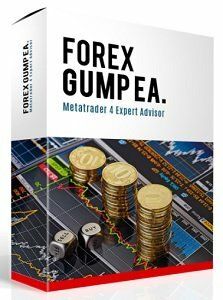 This EA has been created by a team of professional traders with over 30 years experience in Forex Trading. The Forex Expert Advisor is based on the probably best time-proven trading method: low-risk scalping following short and medium-term trends. This method generates millions of dollars of profit for the professional forex traders. 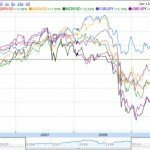 By using this uniquely stable trading principle which has proven its profitability over the years, they offer you a powerful weapon which allows you to generate profits at low risk and enables you to become one of the few to boast forex trading success. This expert advisor will NOT close trades when they are negative. This way, the developers guarantee that the robot will not hurry to close a trade due to a false signal. They have set a higher stop loss level. Their goal was to prevent the robot from closing trades during large temporary price movements. This way, the creators give a chance of the new recovery system to trigger itself and compensate the losing trade. 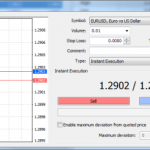 We recommend to use this EA only on EURUSD and GBPUSD because these pairs are most stable. For EURUSD, GBPUSD, USDJPY, AUDUSD and USDCHF currency pairs the robot has predefined settings. For the other pairs, you have to run your own optimizations, if you intend to use the robot on them. In order to use WallStreet Recovery PRO EA, a regular WallStreet Forex Robot license is required. If you don’t have one, you can purchase from the home page. All customers can use this Forex Expert Advisor and WallStreet ASIA robot completely for free. 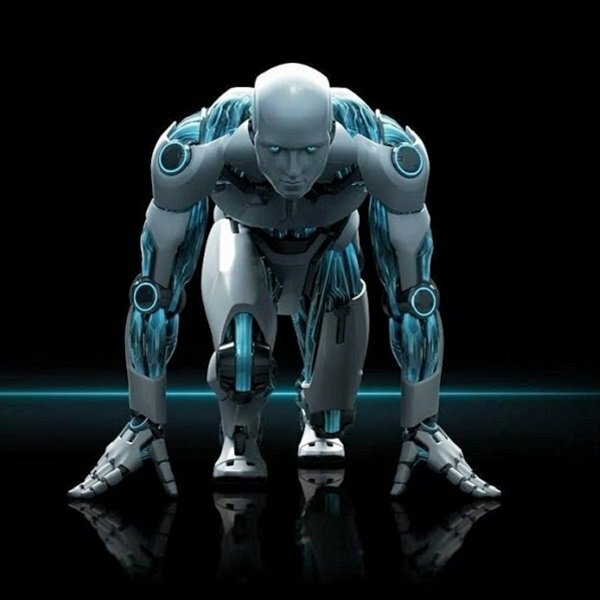 Each forex robot (automated trading system) hides its risks when using it. If a trader uses a very high tradig risk, even the most harmless strategy may causes sufficient damage to his/her account balance. 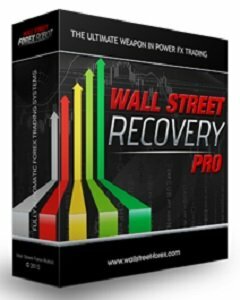 WallStreet Recovery PRO EA is a bit more riskier in comparison to the normal version of WallStreet Forex Robot because it uses a bit higher lot size and an additional recovery trade. For that reason, we recommend to backtest the robot before using it on real-money accounts. Since WallStreet Recovery PRO EA is a software product, it acts in a manner that is 100% unbiased at all times. It is not swayed by emotions, transient indispositions or other negative factors and circumstances, assessing and performing each potentially profitable market situation entered in its program logic with 100 % correctness and discipline. The Forex Trading Robot has an in-built automatic risk-calculating algorithm that automatically determines trading volumes on the basis of account risk percentage per individual deal. 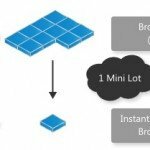 Moreover, there is an option to activate a unique algorithm to effectively compensate any current drawdown. WallStreet Recovery PRO EA is exactly what you need to succeed!